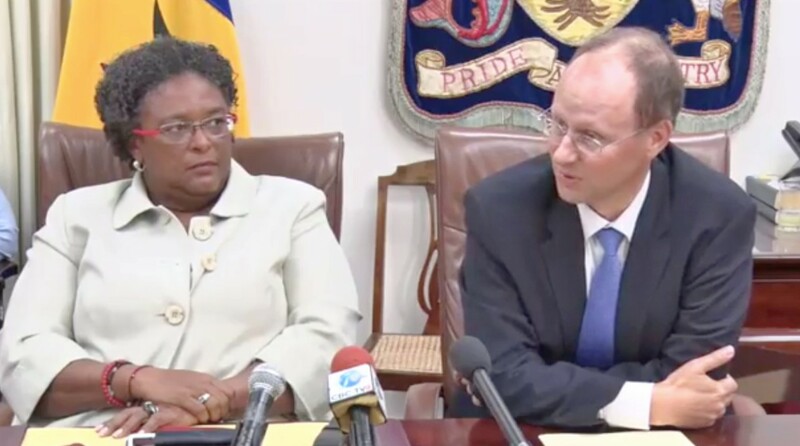 Prime Minister Mia Mottley and IMF Head of Mission to Barbados, Dr. Bert van Selm. 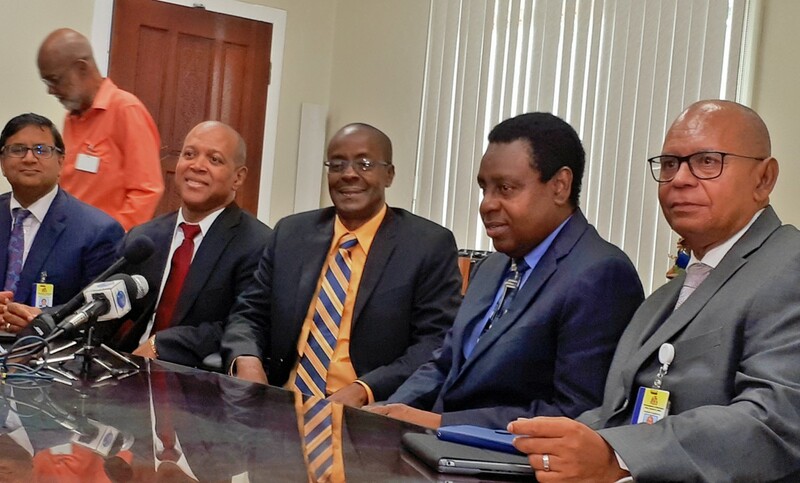 US $290 million to be distributed over a four-year period- this is the agreement reached between the International Monetary Fund (IMF) and the government of Barbados. 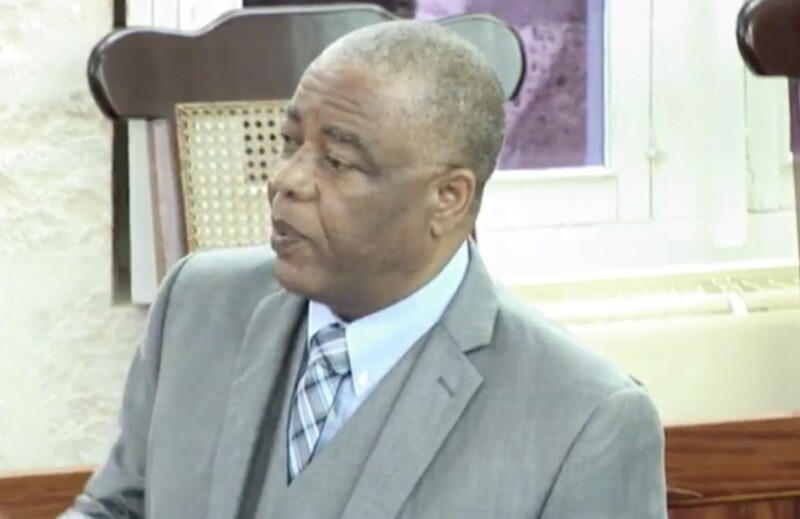 News of this was revealed today during a hastily-called press conference with IMF and government officials, chaired by Prime Minister Mia Mottley at Government Headquarters. Head of the IMF Barbados delegation, Dr. Bert van Selm explained the two parties have reached a staff level agreement which would amount to $290 million US to be distributed to government in eight tranches over the next four years – the first four tranches will be US $50 million and the last four tranches will be roughly $25 million US. He said the agreement, when approved by the IMF Executive Board, will make US$49 million immediately available to government. He explained the Extended Facility Fund (EFF) program is usually reserved for countries who need balance of payments support and have experienced slow economic growth. He said the IMF will consider the proposed program for approval by early October. PM Mottley said she was pleased with the “record time” in which the government was able to reach an agreement with the IMF. 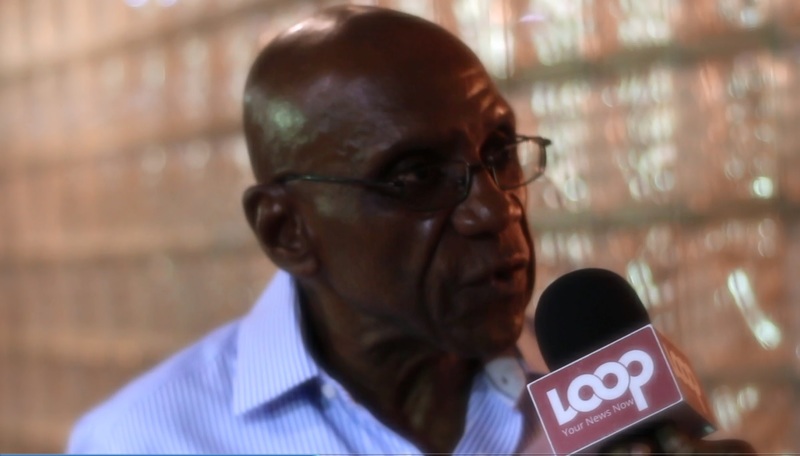 Noting, while difficult adjustments need to be made, it will not be done by “putting at risk 4000 to 5000 jobs” or by jeopardizing the Barbados Dollar. Mottley reiterated that the adjustments in the public sector was not about meeting a target number for layoffs but rather to modernize the sector for optimal performance. She said the three-phase adjustment of the Barbados Economic Recovery and Transformation (BERT) Plan will ensure that growth returns to the economy in two to three years and the country can “bridge the lost decade”. Phase 1 of BERT was the mini-budget released in June and Phase 2 &3, she pointed out, will commence together in the near future. PM Mottley pointed to the reform of operations in state-owned enterprises, namely the Transport Board, the National Housing Corporation (NHC) and the Barbados Water Authority (BWA), which needed to get underway as soon as possible so as to remove the burden of financing by government. She also said the IMF program was critical to unlocking access to funds from international lending agencies such as the Inter-American Development Bank (IDB) and the Caribbean Development Bank (CDB), among others.